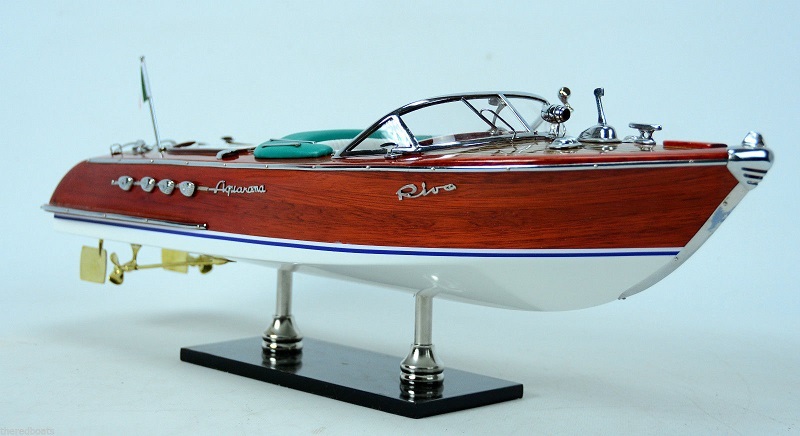 The Riva Aquarama was a luxury wooden runabout built by Italian yachtbuilder Riva. Production of it and its derivatives (the Lungo, Super, and Special) ran from 1962 until 1996. The hull was based on the Riva Tritone, an earlier model speedboat by Riva, which in turn was inspired by the American mahogany Chris-Craft runabouts. 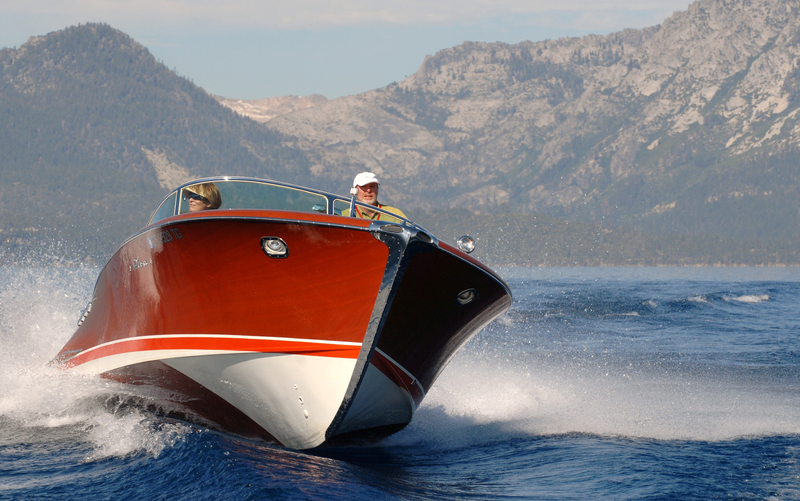 The boat’s speed, beauty, and craftsmanship earned it praise as the Ferrariof the boat world. The company was founded by Pietro Riva in 1842, and run by Carlo Riva through its 1969 sale to the American Whittaker Corporation.